UPDATE 4/18/19: Topaz DeNoise has been discontinued and it’s functionality is now part of Topaz DeNoise AI. 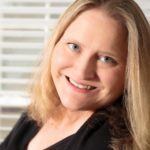 Click here to learn more about Topaz DeNoise AI and as always, contact me if you have any questions about the applications reviewed in this article. A couple of years ago I wrote what has become the most popular post on my blog – Noise Reduction Wars | Lightroom vs. Topaz DeNoise. Since then, new players in the noise reduction field have entered the scene so I thought it was time for a rematch. This time I’m putting both Lightroom and Topaz DeNoise up against Macphun’s Noiseless, Nik Dfine, and On1 Photo 10. So, sit back and relax. We’ve got a lot of ground to cover. First, lets start with a photo. 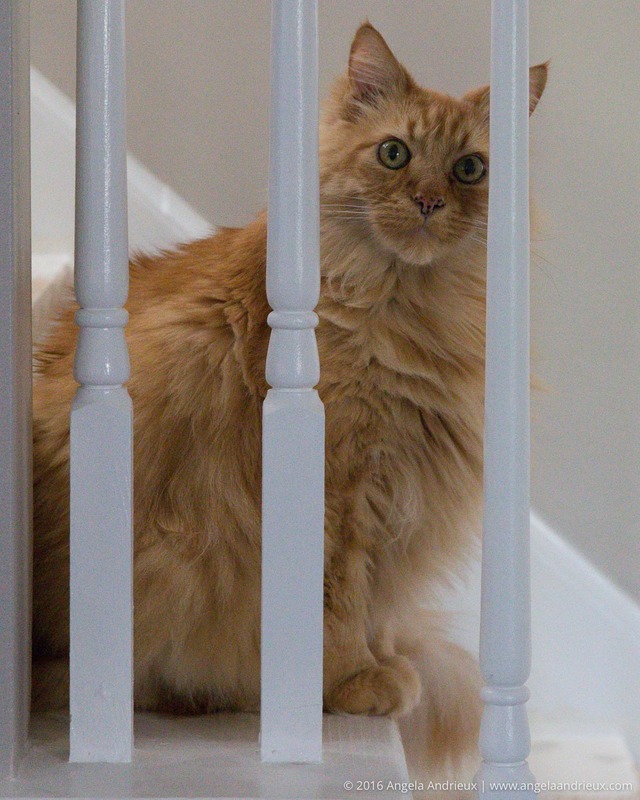 You might recognize Pumpkin, my usual model when I’m roaming about the house looking for an example for my blog. This was captured handheld at ISO 12,800 on my Canon 6D in less than great lighting. I purposely wanted to get a bunch of visible noise so we could put all of these apps to the test. Minimize noise/grain while maintaining detail. The first thing I did was to run this RAW file (exported from Lightroom as a TIFF) through each of the noise reduction tools at my disposal. Although I clicked through presets in each program, I achieved the best results by manually moving the sliders in all applications. My second step in evaluating these apps was to compare the various edits to each other and rank them in effectiveness at meeting the goal. 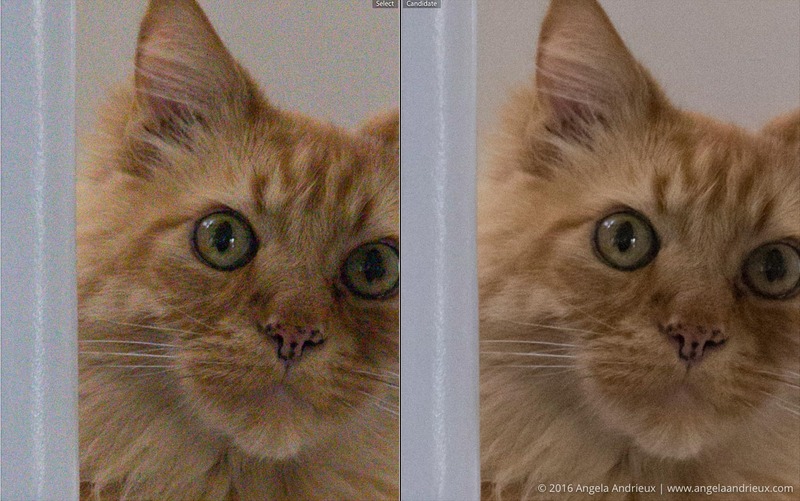 Not surprising, the three dedicated noise reduction tools (DeNoise, Noiseless, Dfine) out-performed the all-around post production software (Lightroom, On1 Photo 10). 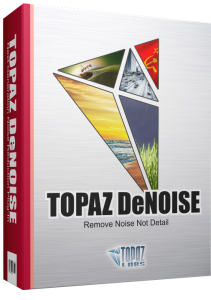 Overall, Topaz DeNoise performed best in providing noise reduction while maintaining detail. The interface provides both presets and sliders for manual manipulation. I got the best results manually adjusting the photo. The presets were either too little or too much. 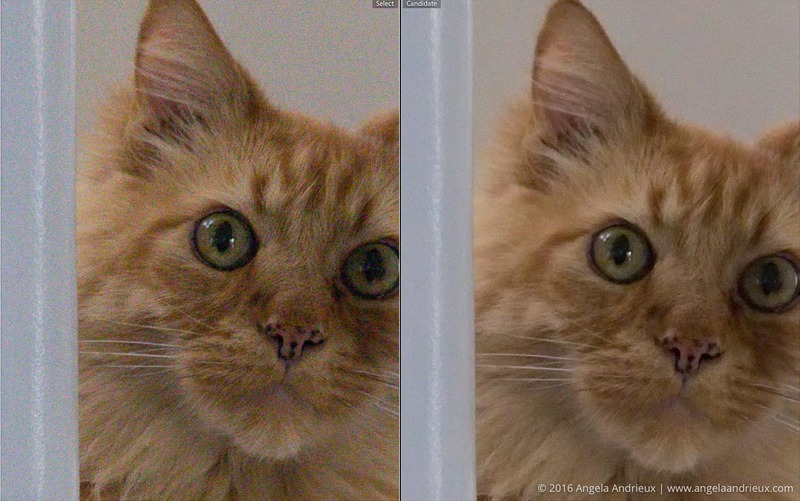 Noiseless CK also performed well, but there was a slight amount of detail loss compared to Topaz DeNoise. The interface also provides the option of presets or manual control – and for me, manual control worked better. While the Dfine version was an improvement over the RAW, there was much greater loss of detail and noise was still visible. However, Google recently made the Nik suite free, and if you don’t have the budget to purchase DeNoise or Noiseless, Nik Dfine is a great place to start. Lightroom is an exceptional application, and, in my humble opinion, every photographer should be using it. That said, it doesn’t perform nearly as well at noise reduction as the applications where noise reduction is their sole purpose. It works well as a quick touch up, or on photos with less noise than this ISO 12,800 photo, but you’ll need to jump to something else for the tough noise. I love On1 Photo 10. A lot. However, like Lightroom, it didn’t perform as well at noise reduction as the dedicated tools. The result on this high-ISO image lost more detail than the other options, and grain was still visible. Noise Reduction software is pretty great. 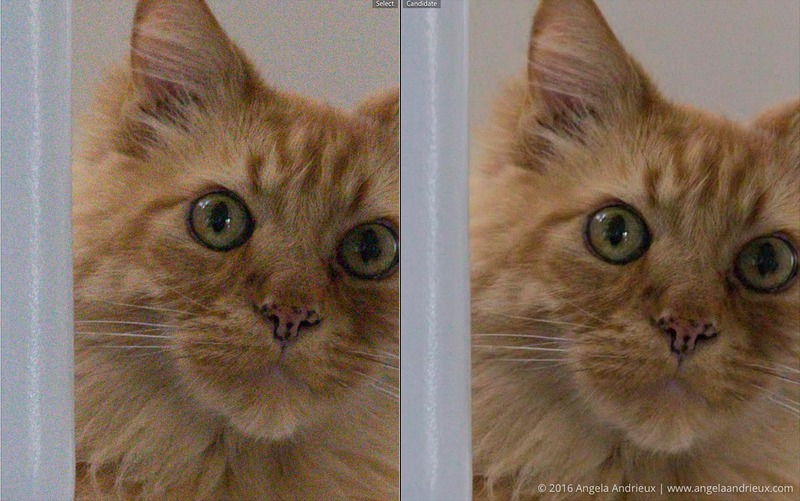 All of these options work well, but Topaz DeNoise 6 and Noiseless CK by Macphun definitely stand above the rest. Nik Dfine is worth trying out if you have a host program (like Lightroom or Photoshop) and aren’t ready to purchase a dedicated plugin. Lightroom and On1 Photo 10 are both good options if you are looking for a one-stop-shop solution. Both have great post processing capabilities in addition to their noise reduction tools. Thanks for the excellent review Angela. Best I’ve seen. 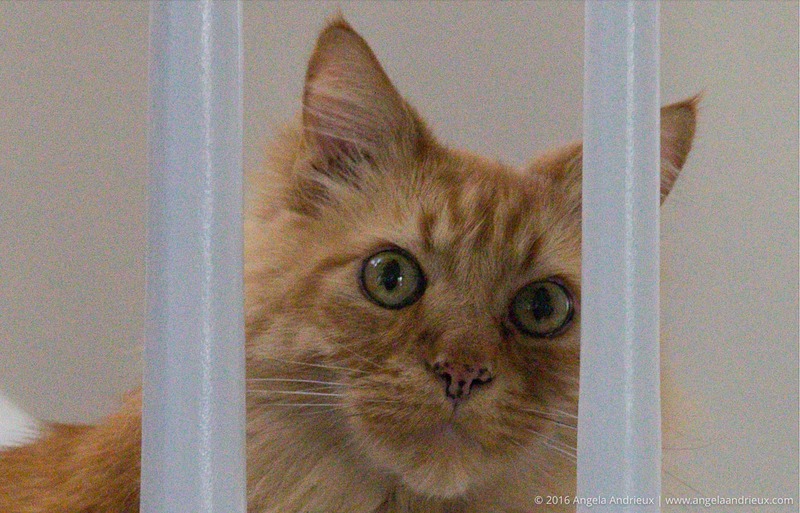 Been looking to see if Topaz Denoise was worth buying, but so far, everyone showed only jpeg files. Thanks for the disc code also.